The Andhra batsman scored 114 while Mayank Agarwal hit 95, adding 125 runs for the second wicket. Ranji Trophy champions Vidarbha managed to restrict Rest of India to manageable 330 after orchestrating a middle-order collapse despite a dogged hundred from Hanuma Vihari and a 95 by opener Mayank Agarwal on the opening day of the Irani Cup. The the two India internationals added 125 runs for the second wicket but once Agarwal’s free-flowing knock came to an end, the Rest innings lacked momentum as they could never recover from a middle-order collapse. Skipper Ajinkya Rahane’s (13) problems against slow bowling continued as left-arm spinner Aditya Sarwate (3/99) had another prized wicket after getting Cheteshwar Pujara twice in the Ranji Trophy final. Sarwate got able support from the ambidextrous spinner Akshay Karnewar (1/45) and veteran off-spinner Akshay Wakhare (3/67). 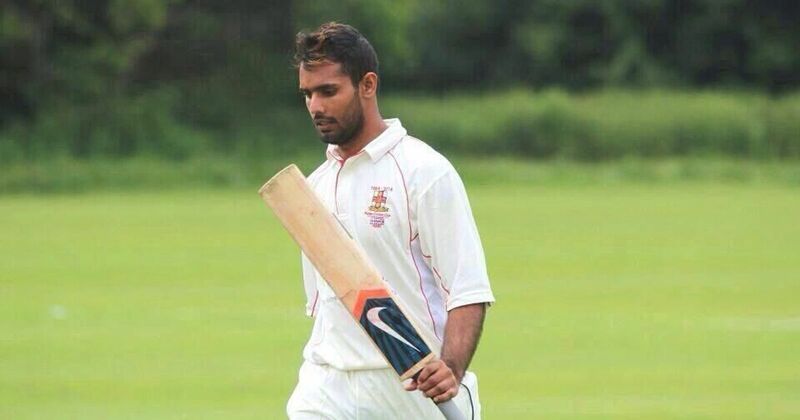 Vihari, who had scored a hundred in the last Irani Cup, once again held the innings together scoring 114 off 211 balls with 11 fours and two sixes. It was in complete contrast to Agarwal’s innings which was laced with 10 fours and three sixes. Agarwal, who made his Test debut against Australia on Boxing Day last year, missed out on a deserving hundred after being dismissed by seamer Yash Thakur. Agarwal paced his innings well as he repeatedly peppered the off-side field, and was in a mood to punish anything on his pads. Vihari, who took time to settle, was later in his usual element. The Andhra batsman, however, survived a scare on 24, when he edged to first slip off Sarwate, but the ball touched the ground even as Vidarbha skipper Faiz Fazal claimed a catch. The third umpire, who was approached but it was ruled not out. 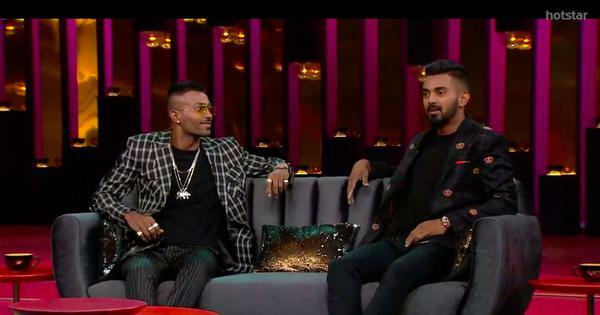 However, once Rahane was gone, edging one to the gully fielder after the delivery turned as well as kicked up, the Rest innings lost its fizz. From 231/3, suddenly, they slumped to 258/7 as Vihari reached his 16th first-class hundred. Shreyas Iyer (19) and Ishan Kishan (2) failed to contribute, which brought about Rest of India’s downfall. Vihari, despite the fall of partners at the other end, continued to flourish as he took the team past 300-run mark before Sarwate bowled another classical left-armer’s delivery that turned away from the right hander to take the edge. Brief scores: Rest of India 330 (Hanuma Vihari 114, Mayank Agarwal 95, Akshay Wakhare 3/67, Aditya Sarwate 3/99) vs Vidarbha.